The heart of the project: twenty-one partners from nine European countries. 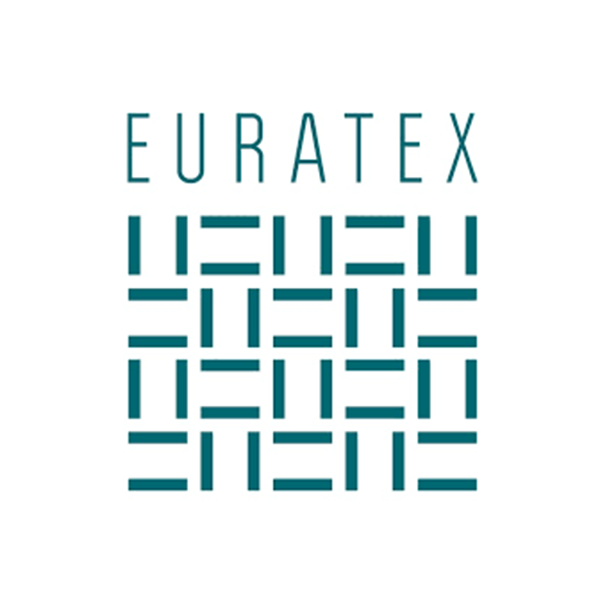 The European Apparel and Textile Confederation, is the voice of the European textile and clothing industry and aims to create a favourable environment within the European Union for the manufacture of textile and clothing products. With its 177,684 EU companies employing still 1.7 million workers, this industry has reinvented itself through investment in innovation, creativity, advanced manufacturing technologies, market diversification and internationalisation. It grows again and creates manufacturing jobs while generating over €45 billion of world export income. 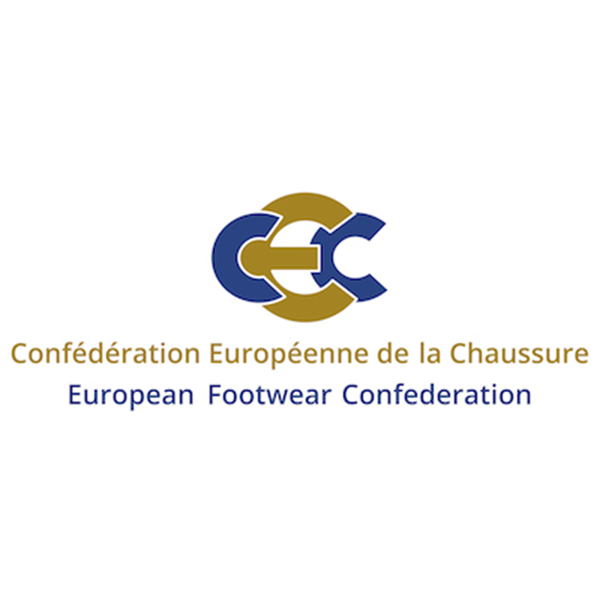 CEC is the European umbrella organisation representing the major national footwear associations in EU. CEC is THE VOICE of the sector in Brussels, while it also constitutes a platform and communication channel to increase knowledge and collaboration between all footwear stakeholders. CEC’s objective is to boost the competitiveness and sustainable growth of the sector by promoting its interests and values, supporting research and innovation, engaging on education and attracting new generations. 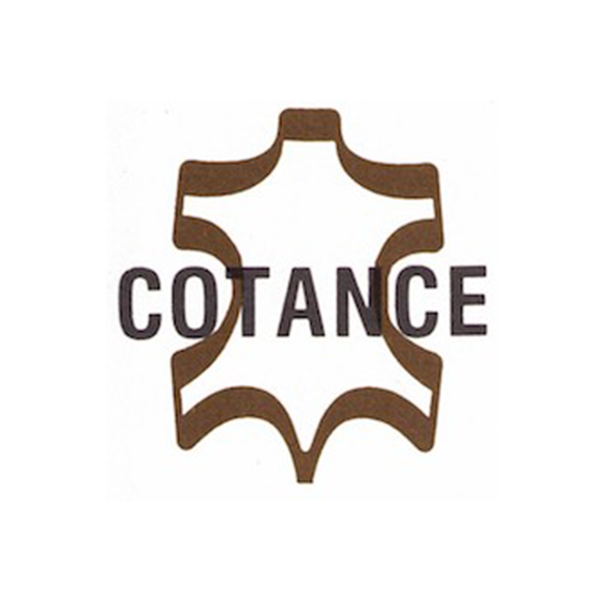 COTANCE is the acronym that stands for the Confederation of National Associations of Tanners and Dressers of the European Community. It is the representative body of the European leather producing industry and the voice of European tanners at EU and international level. COTANCE aims the sustainable development of the leather sector in Europe and defends the interests of some 3,000 tanning installations across the continent employing directly about 30,000 people. Europe’s leather sector hosts the world’s technologically most advanced tanning industry ranking first at global level in terms of turnover, creativity and innovation, environmental performance and social accountability. 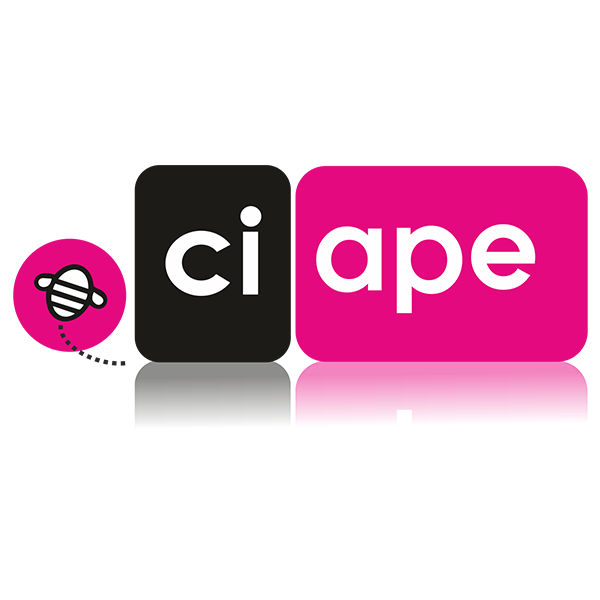 CIAPE is the Italian National Centre for Permanent Learning, a non-profit private organisation. The Italian Centre for Permanent Learning – is an innovative organization, born with the aim to lead to success a constantly changing community. CIAPE carries out training activities to develop and validate soft skills, as well as competences required in the future labour market, is expert in work-based learning, learning methodologies calibrated to adults’ exigencies and project management. 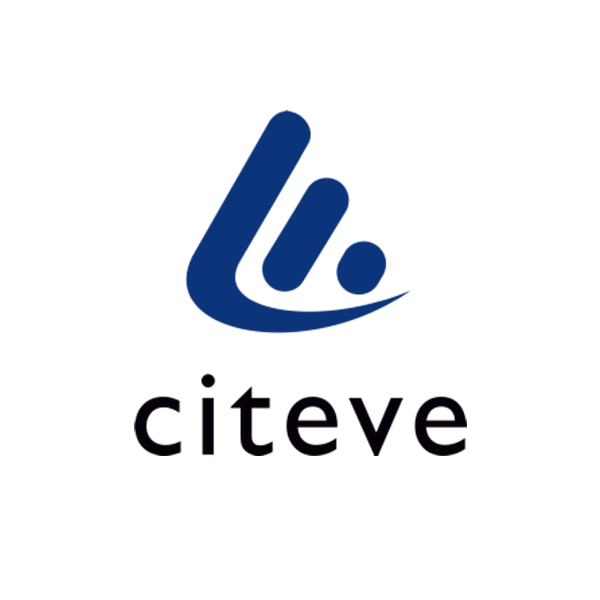 CITEVE is a Technological Centre, non-for profit organization, settled in Portugal (Vila Nova de Famalicão), strongly connected to the world through international offices in Brazil, Tunisia, Pakistan, Chile and Mexico. CITEVE means textile knowledge and expertise along the textile & clothing value chain. From materials technology, across product and business management, to fashion and technical applications for high-tech markets. CITEVE service portfolio comprise Product and Material Testing, Product Designs, Engineering & Certification, Specialized Consulting and Training, Technology Development, Business and Innovation Management. 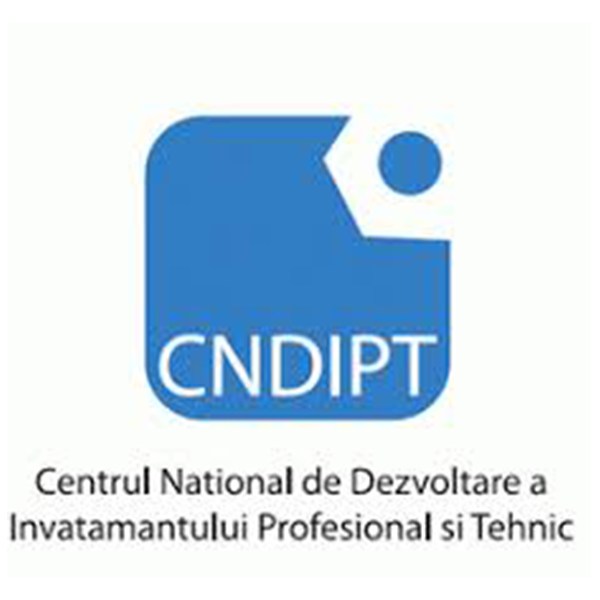 Centrul National de Dezvoltare a Invatamantului Profesional si Tehnic (CNDIPT) is a specialised body under the Ministry of National Education, a public institution with legal personality established by Government Decision in 1998. CNDIPT proposes principles of educational policy, coordinates scientific innovation and development projects for VET, offers scientific coordination and develops methodologies for TVET curriculum, ensures development and operation of social partnership in VET at national, regional and local levels. CNDIPT, as regulatory body at national level, has the mission to develop qualifications, provide scientific and methodological coordination for development, implementation and review of training standards, curriculum and assessment for vocational and technical education; collaborates with social partners in order to ensure the link between education and national labour market needs. 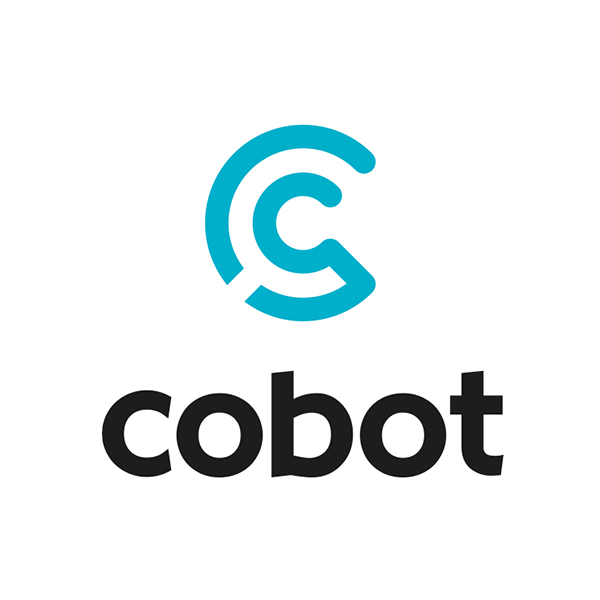 COBOT is the sectoral training centre for the Belgian textile industry. The centre was established on.1984 on the initiative of the social partners. The centre is funded through a compulsory contribution for education and training and its key activities are Employee training (Continuous detecting of training needs for all employees in the Belgian textile sector) and job market activities (Continuous detecting of staffing needs (jobs) in the Belgian textile sector). 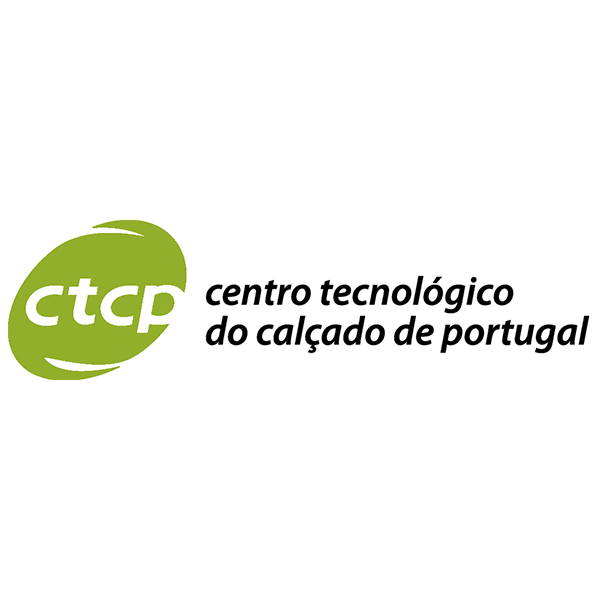 CTCP is a private, non-profit organization, founded in 1986, with facilities in the north of Portugal near the main Footwear industrial areas. CTCP aims at supporting all companies of Portuguese Footwear Cluster in several fronts related to their competitiveness, such as Quality Control, Consultancy, Training, Marketing and Promotion, Research and Development, Health & Safety, Environment, Business Intelligence, Studies and comparative Research. In the field of training/employment CTCP offers a wide sort of courses within several modalities as classical training, work-based learning, training-action, b-learning. 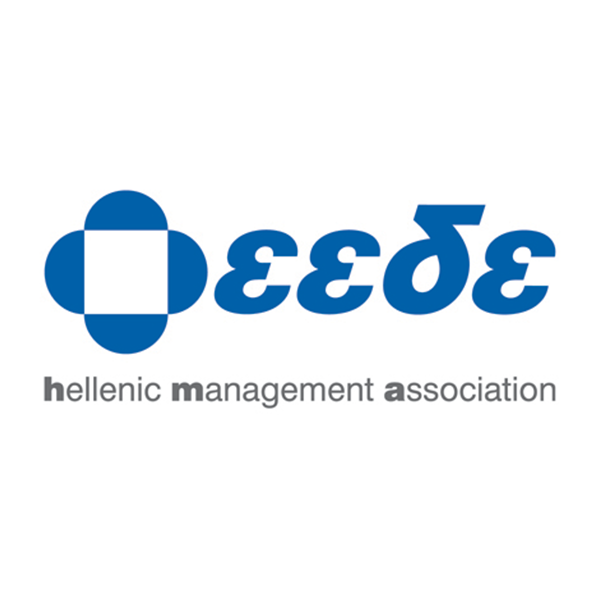 Hellenic Management Association (HMA), which was established in 1962 is a not-for-profit organisation with a mission to contribute to the promotion, dissemination and promulgation of modern management principles, methods and practices. HMA has members, both corporate – enterprises and organisations of the private and public sector – and individuals – medium and top-level executives, entrepreneurs, professors and students. Today HMA rates among the five largest Management Associations worldwide in terms of Membership and Activities. 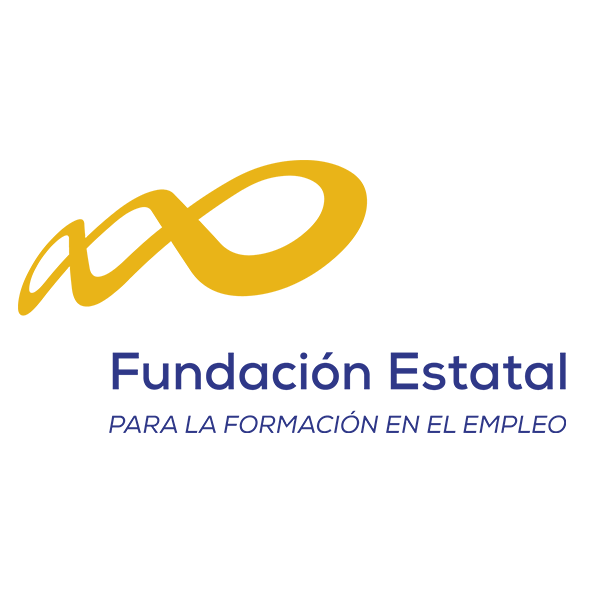 The State Foundation for Training in Employment (Fundación Estatal para la Formación en el Empleo, Fundae) is a not-for-profit foundation belonging to the public sector. It promotes training among employers and workers to respond to labour market needs and contribute to the development of a knowledge-based economy. Fundae is a tripartite organisation formed by the state and regional administrations, and the main employers´ and trade unions´ organisations. It acts as a partner and technical support agent of the Public State Employment Service (SEPE) and also supports the Ministry of Employment and Social Security in the vocational training for employment system. IVOC is the training centre for the Belgian ready-made clothing & upholstery companies. IVOC is managed by the social partners. IVOC operation is funded by the companies within the sector. 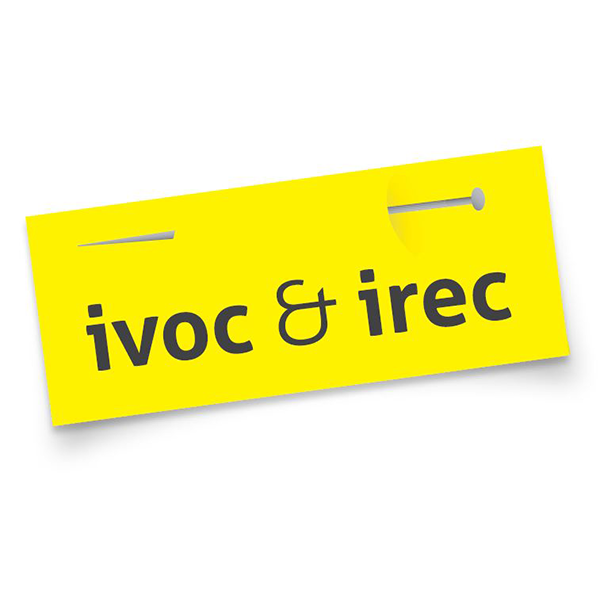 IVOC offers and finances a wide range of training courses, including both technical and general topics (Dutch or French-spoken, some in English), most of them in-company. Annually, IVOC supports the training of more than 3.000 employees from the Belgian clothing industry. 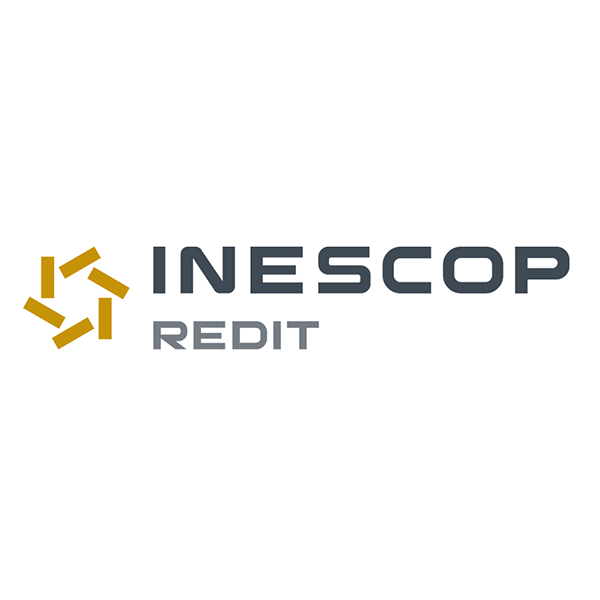 INESCOP is a Centre for Technology and Innovation, founded in 1971 as a private and non-profit making association. With more than 45 years of experience, the Institute works to provide technology services, transfer knowledge and conduct research on general relevant topics for the footwear sector. Our LEIT MOTIV is to promote innovation within the footwear sector by offering solutions to technical and scientific needs of companies. Among the business sectors covered by Opcalia, the department “Textiles-Fashion-Leathers” collects and manage the contributions of 8 sectors companies: Fashion/Clothing, Haute Couture, Textiles industry, Textiles services (dry-cleaning, industrial laundry), Shoe repairing, Tannery, Leather goods, Footwear, representing altogether 8 000 companies, and about 160 000 workers in France. PIN s.c.r.l. Educational and Scientific Services for the University of Florence, is a non-profit organisation with majority public share, created by the University of Florence and the main public and private stakeholders of the Prato area in 1992 to fill the gap between University and civil society, entrepreneurs and public institutions. 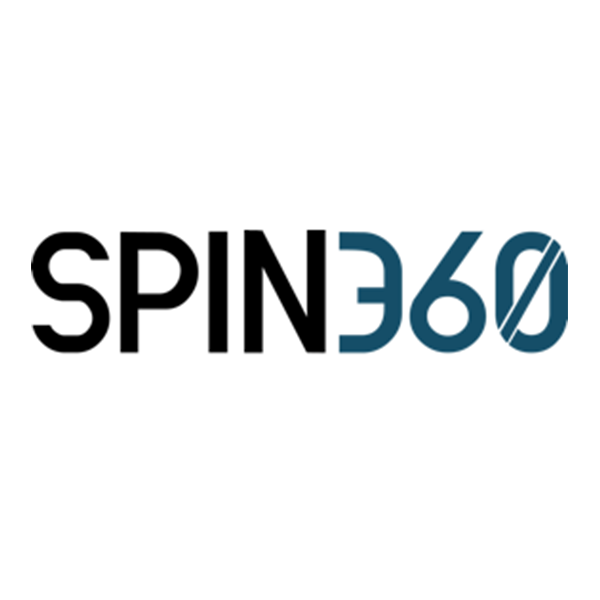 PIN offers support to University research, Higher Education and vocational training in advanced sectors, through its research laboratories run by Professors and Researchers of the University of Florence. 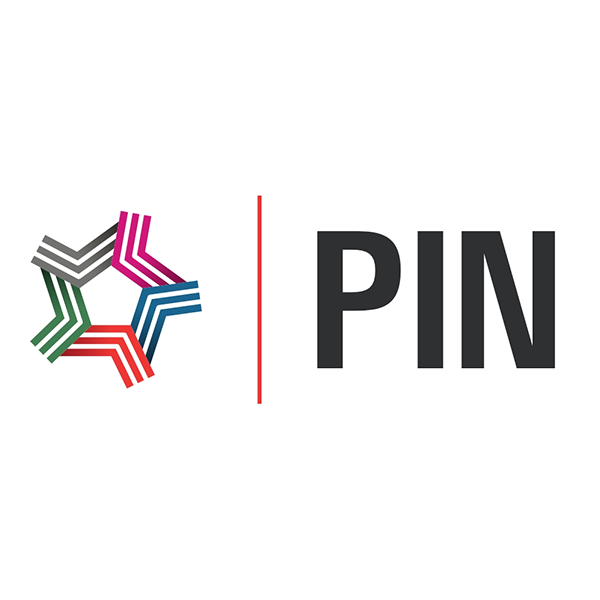 PIN is a research laboratory accredited by the Italian Minister as well as a VET provider accredited by Tuscany Region with an important expertise in regional, national and international projects. Politecnico Calzaturiero is the heir of Riviera del Brenta footwear tradition, started in 1923 when the School of Arts and Jobs was created; the School is still active and has more than 150 students that study with the aim of becoming patternmakers. Our teachers are entrepreneurs, designers, modelers, engineers and industry consultants from the footwear sector. 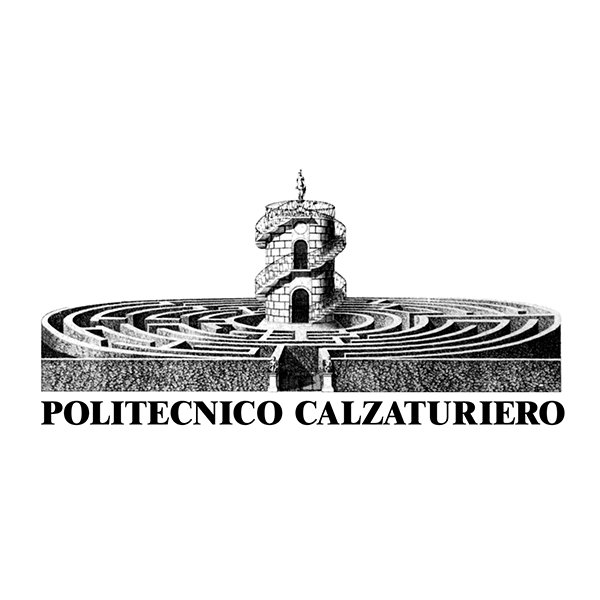 Politecnico Calzaturiero works in these areas: Specialized and Managerial Training, Advice Service for companies, Activities of Research and Technological Innovation; participation in projects. 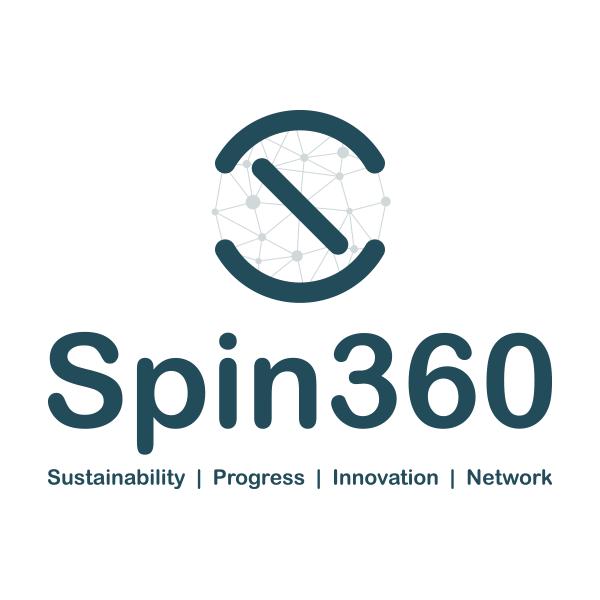 Established in 2009, Spin360’s mission is to support innovation and development strategies for enterprises and whole industrial sectors in the fields of employment, training, sustainability and Corporate Social Responsibility EcoDesign of processes and products and supply chain management. Utilizing market development analyses and distribution process improvement techniques, it helps organisations achieve sustainable manufacturing – while costs, environmental and negative social impact are minimized or eliminated. 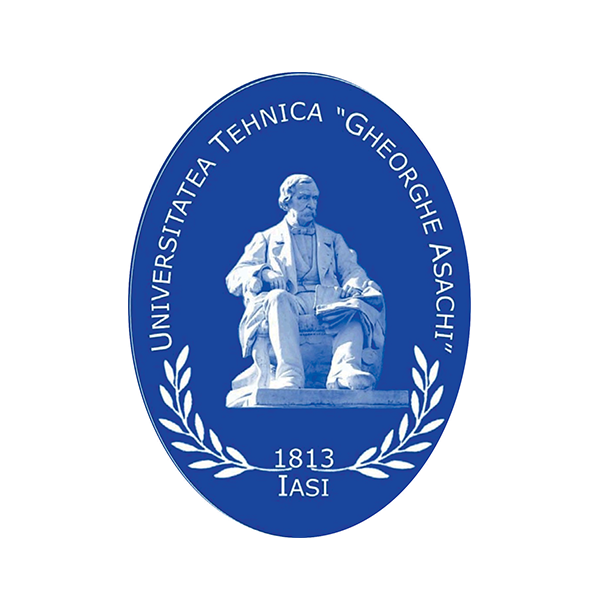 Universitatea Tehnica Gheorghe Asachi din Iasi (TUIASI) is a prestigious Romanian university, classified as a university for advanced research and education, being also a relevant component of the research and development system of national interest. TUIASI develops programs for undergraduate, master, doctoral, postdoctoral studies and scientific research. The Faculty of Textiles, Leather and Industrial Management Engineering (www.tpmi.tuiasi.ro) is known at European and national level for the high quality study programs in textile, knitting, chemical finishing, clothing, leather, footwear and management. The faculty has the only one certified doctoral study program for textile, clothing and footwear from Romania. Also, the faculty is offering technological transfer, research, consultancy, and training support. The faculty has strong connection with the industry, and over the years it has created an effective networking with business community. 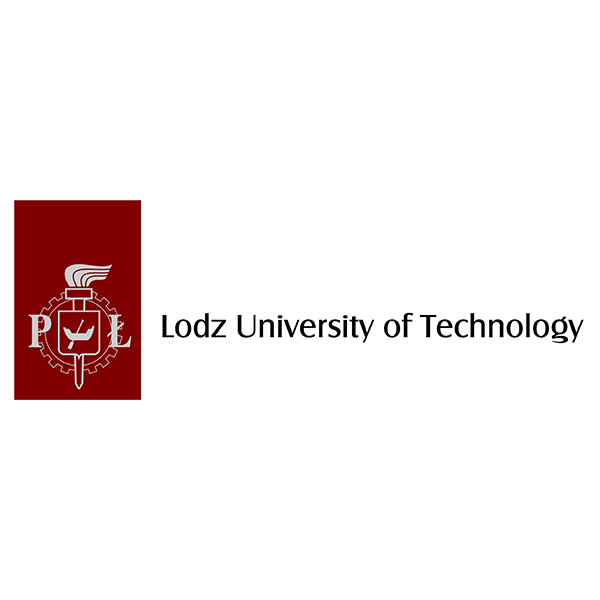 TUL is a national public technical university. The main areas of science are computer science, biotechnology, electronics and telecommunication, materials engineering, biomedical engineering, technologies and nanotechnologies applied in technique. The Faculty of Material Technologies and Textile Design pays a lot of attention paid to subjects concerning biomaterials, nanocomposites, wearable electronics or advanced human-friendly material technologies. 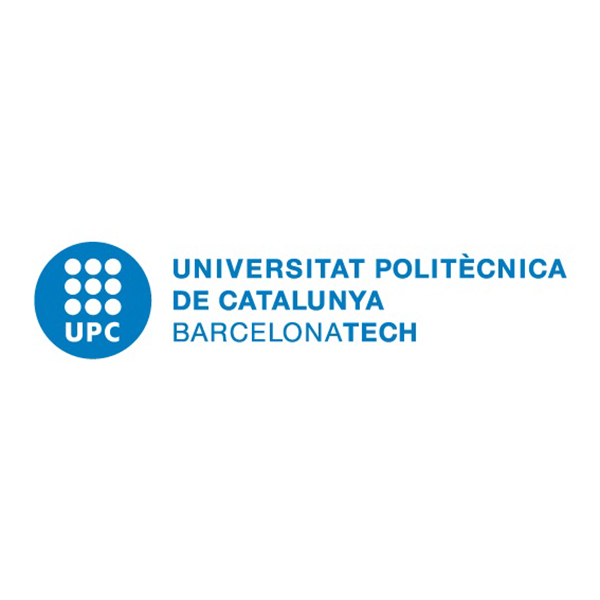 The Universitat Politècnica de Catalunya · BarcelonaTech (UPC) is a public institution dedicated to higher education and research, specialised in the fields of architecture, engineering and technology. With a focus on intellectual rigour, critical thinking, a cross-disciplinary approach to knowledge, educational innovation and entrepreneurship, the UPC produces competent professionals with the skills they need to tackle present and future challenges. The units of Textile engineering and Leather engineering participate in the project; these two units have more than 60 years of activity in their field. 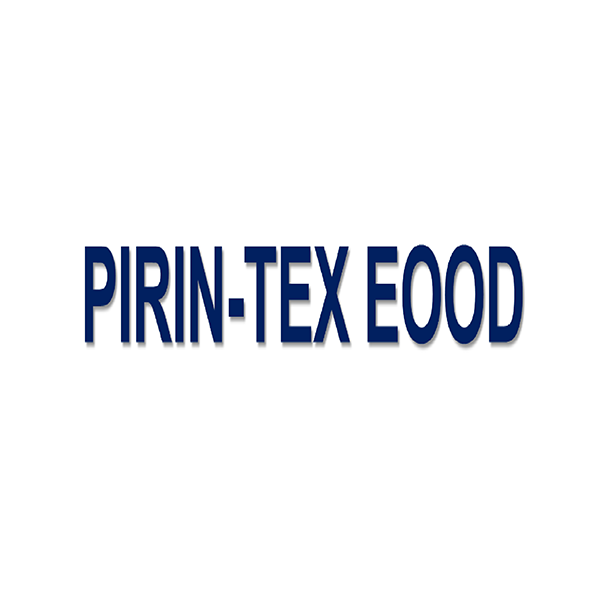 Founded in 1993, PIRIN-TEX is one of the major European clothing manufacturers. With its nearly 2500 employees it produces high-quality mens’ and ladies’ outerwear (suits, jackets, trousers, coats waistcoats, shirts) for some of the prominent global fashion brands. The production facilities of the company are located in the region of Gotse Delchev in southwestern Bulgaria. Beside its core activity, PIRIN-TEX is also active in various sustainability fields such as vocational training, waste management, energy and resource efficiency, constant improvement of the labour conditions, etc. 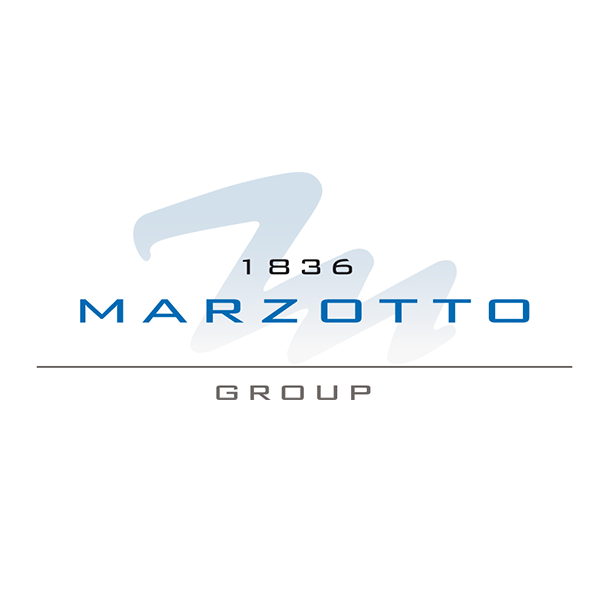 Marzotto Group aims to maintain and develop its leadership in the world textile market through research and product innovation, by undertaking new business initiatives, continuously improving the effectiveness and efficiency of the processes, the development of professional expertise. Marzotto Group strives to be a hub of the Italian textile enterprise system in the world.